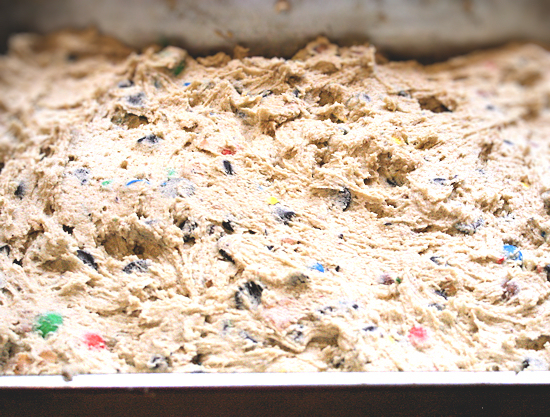 My daughter wanted me to make her a pretzel chocolate chip something for her Birthday cake this year. I looked at her and said “What?” She has been on Pinterest (what else) and saw these amazing chocolate chip cookie cakes but wanted me to make it crunchy. 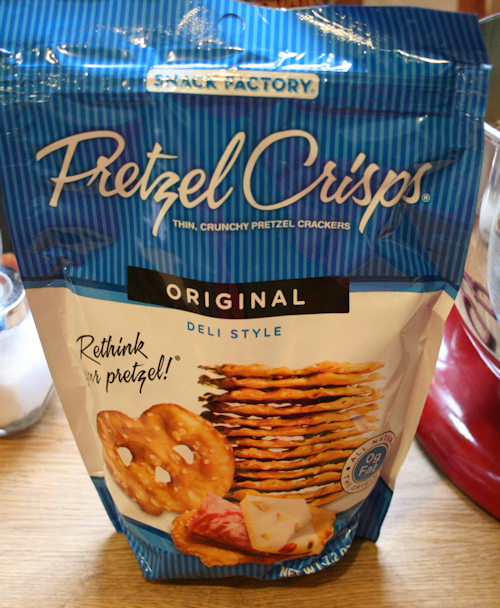 Well, lucky for her, the kind people at Pretzel Crisps® were nice enough to send me a variety of flavors to choose from but I think for this one I will go with Original. 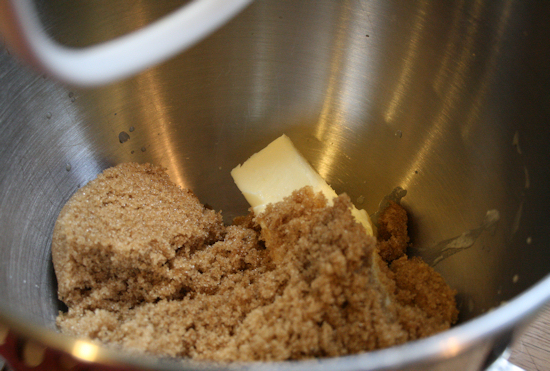 In a large bowl or a mixer, add the sugars and butter and beat until light and fluffy. 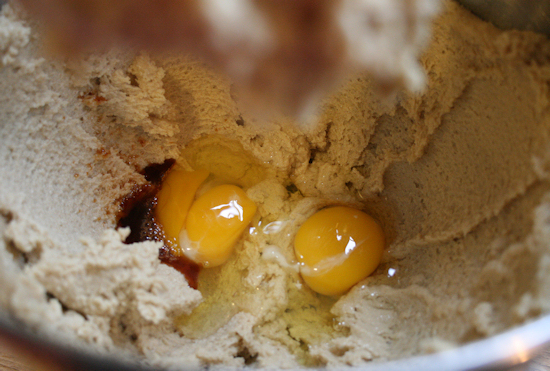 Add in the eggs and vanilla and mix. 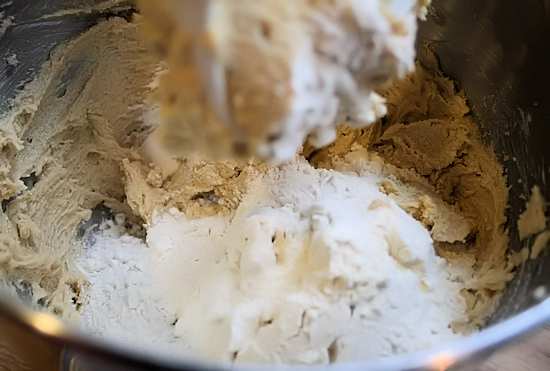 Next add flour, baking soda, salt and mix for 1 minute. 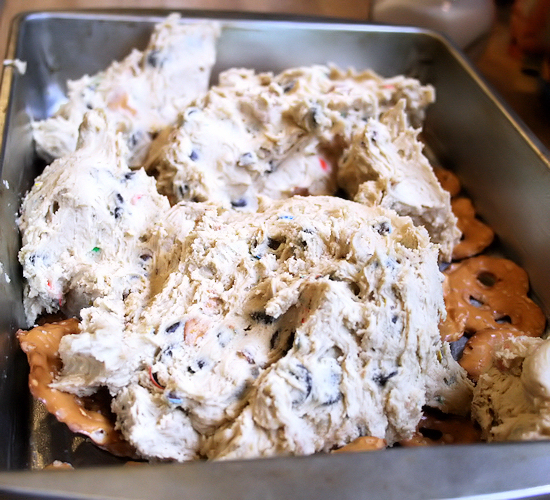 Then add your M&M’S® Pretzel candies and the chocolate chips. Combine. 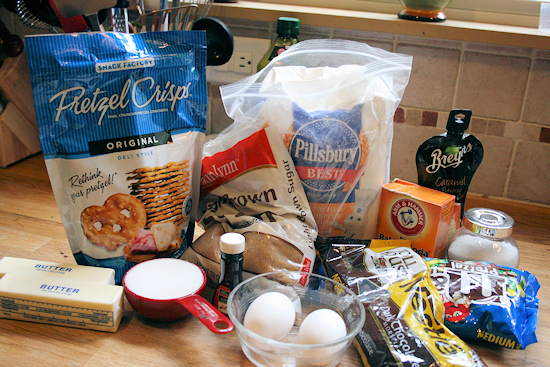 Lastly, add the chocolate chips and 1 cup of the pretzel pieces and stir just until blended. 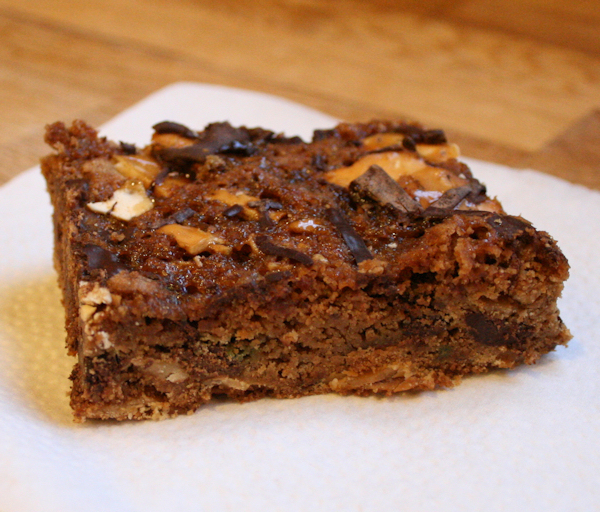 You will need a 9×13 pan. I greased mine with coconut oil but you can use whatever you have on hand such as butter or Crisco. 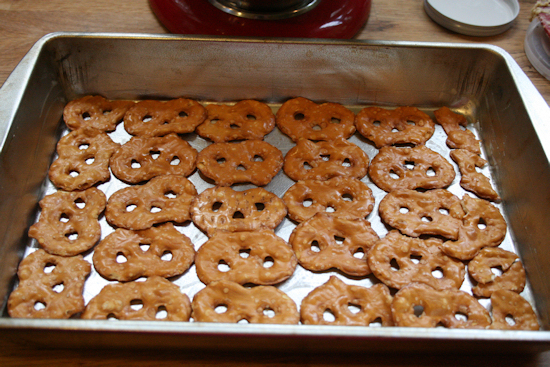 After the pan is greased, line it with a layer of the whole Pretzel Crisps®. 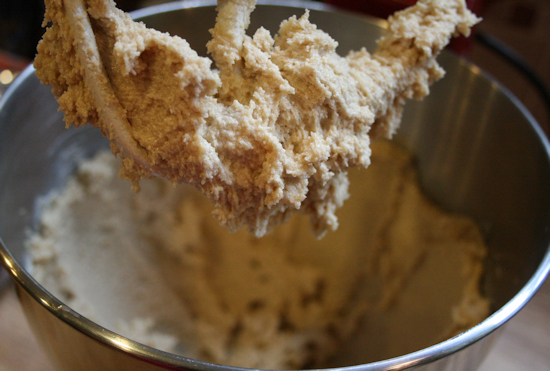 This will make the perfect base for my cookie. 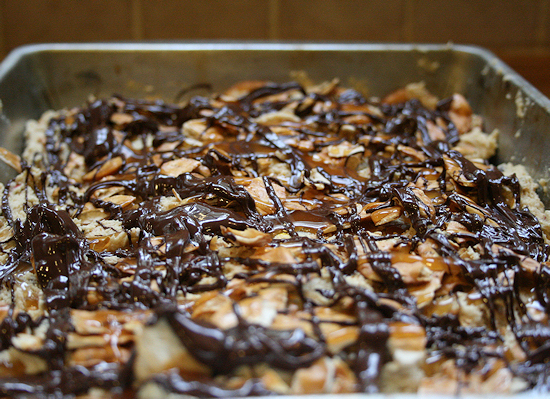 Next layer the cookie dough evenly across the Pretzel Crisps®. This will be a little tricky, I did mine in sections so not to disturb my crust. 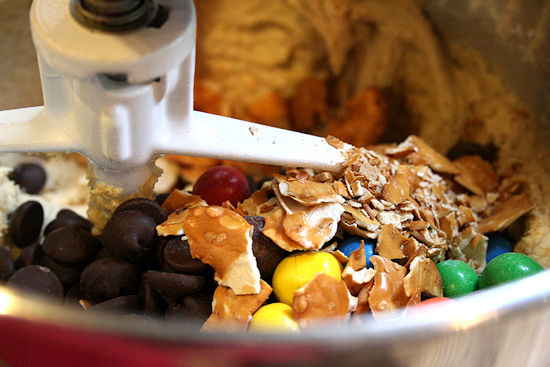 Heaping spoonfuls went down and then I kind of pushed it into place with the spoon. 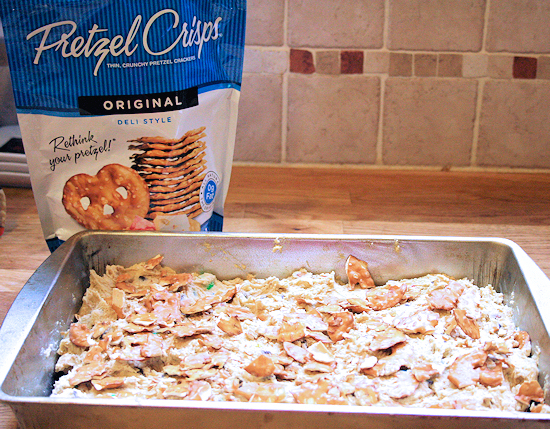 Before placing in the oven, I sprinkled on top any left over Pretzel Crisps® crumbs I had. 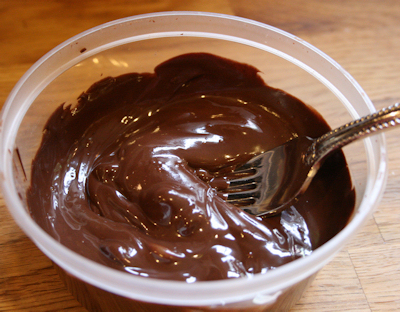 Next I placed my chocolate chips in a microwave safe bowl and melted in 30 second increments until nice and creamy. 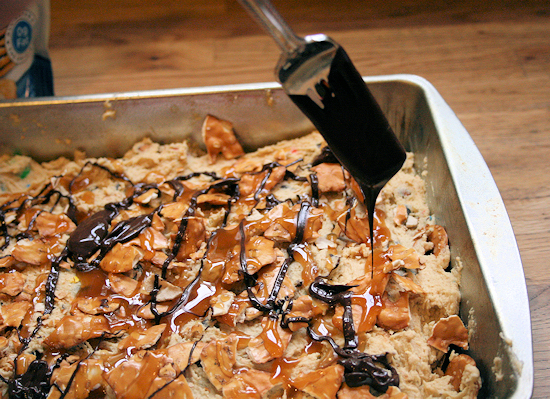 Drizzle the caramel and the melted chocolate right on top of the unbaked dough. 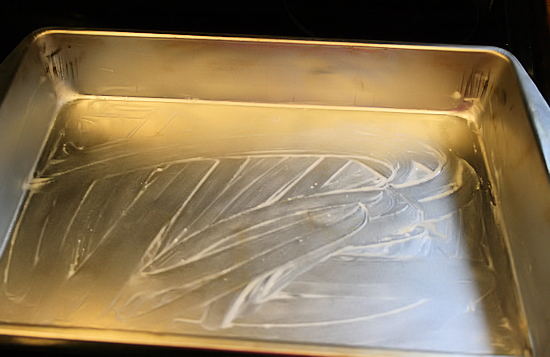 Bake in the oven until golden brown and you can slide a knife in and out without it being doughy. 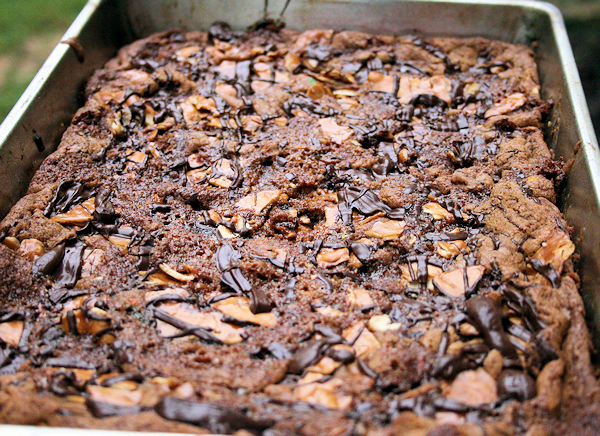 this recipe said 25 minutes but mine took 45-50 minutes. 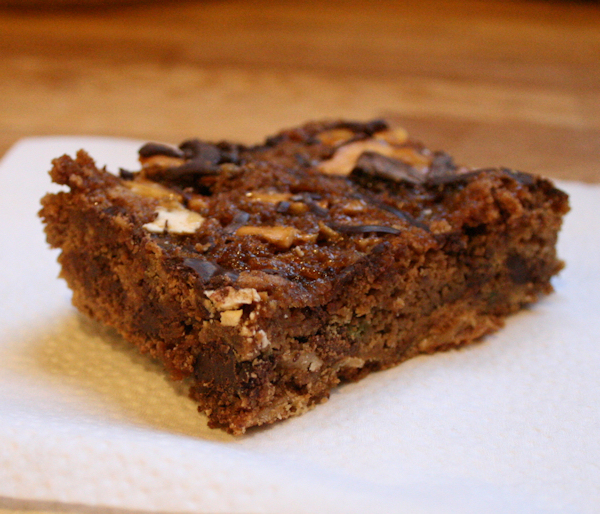 When your cookie bars are done, let them cool or serve warm with some vanilla ice cream on top. These were so yummy and oh so rich. Needless to say, she loved it and had already put in her order for next year.